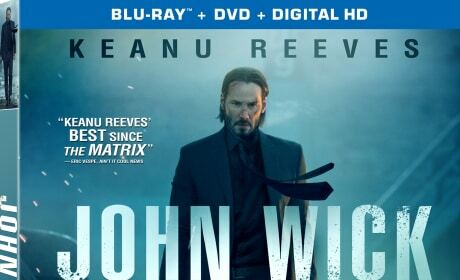 The John Wick DVD cover. Keanu Reeves stars in the action lfick. 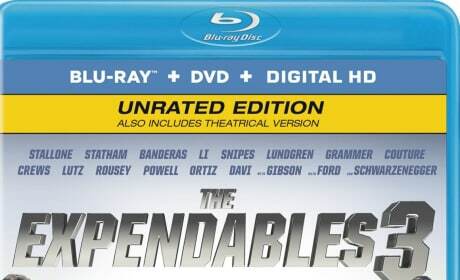 The Blu-Ray for The Expendables 3. The gang is back, with Harrison Ford and Mel Gibson added to the mix. 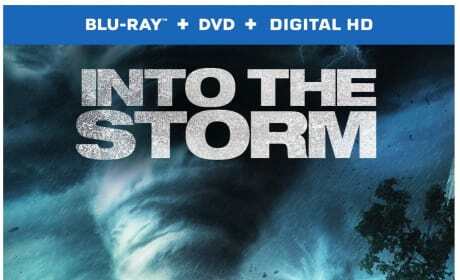 The Into the Storm DVD cover. The action movie captured weather disasters as few films had before. The DVD cover for Hercules. Dwayne Johnson stars as the mythological hero, Hercules. 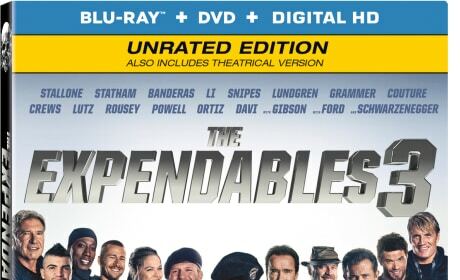 The DVD for The Expendables 3. Sylvester Stallone returns with the boys for the third The Expendables movie. 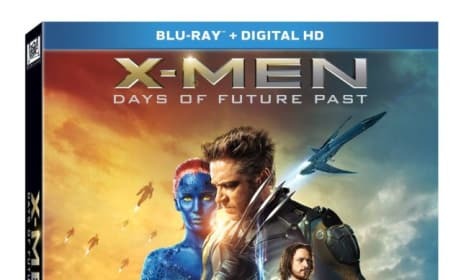 The Hercules DVD and Blu-Ray. Dwayne Johnson stars as Hercules. 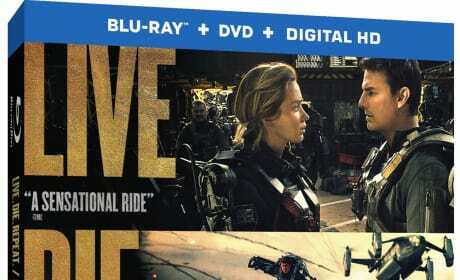 The Edge of Tomorrow DVD. Tom Cruise and Emily Blunt star. The Need for Speed DVD. 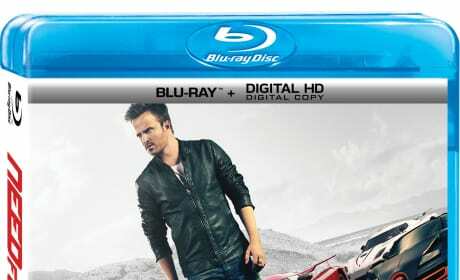 Aaron Paul stars in the video game come to life. 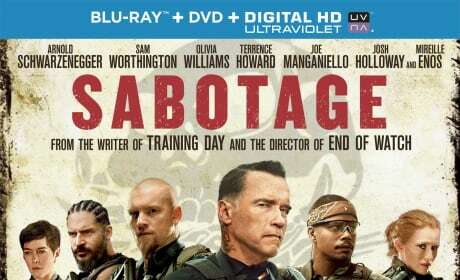 The Sabotage DVD cover. 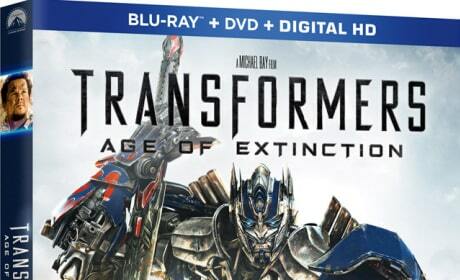 Arnold Schwarzenegger stars in the action thriller.